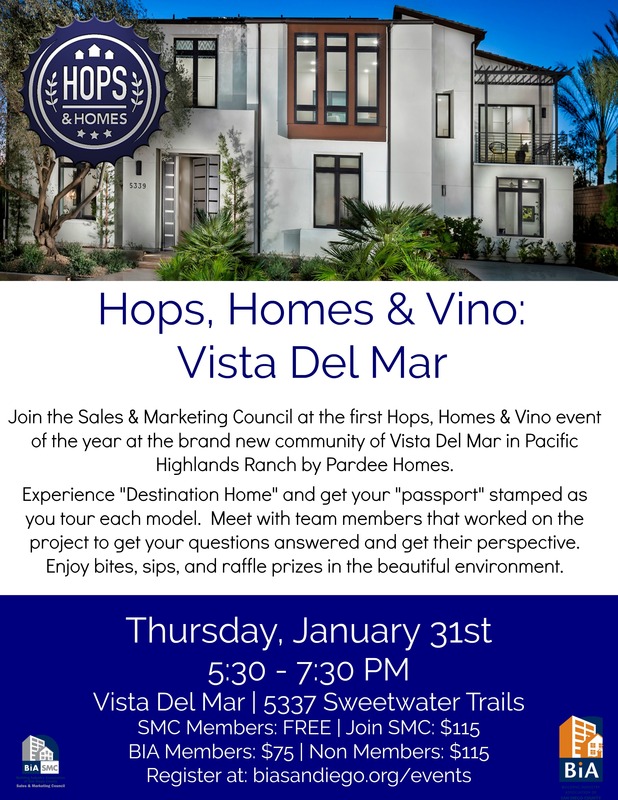 Join the Sales & Marketing Council at the first Hops, Homes & Vino event of the year at the brand new community of Vista Del Mar in Pacific Highlands Ranch by Pardee Homes. Experience “Destination Home” and get your “passport” stamped as you tour each model. Meet with team members that worked on the project to get your questions answered and get their perspective. Enjoy bites, sips, and raffle prizes in the beautiful environment. 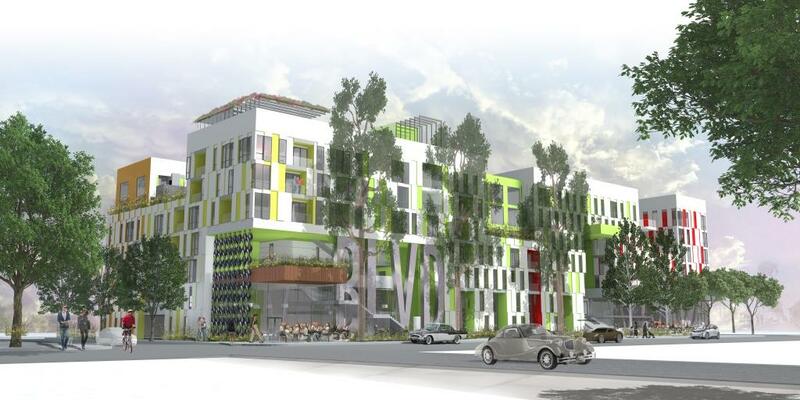 Today, the NIMBYs have a very loud voice and are halting projects around the County. 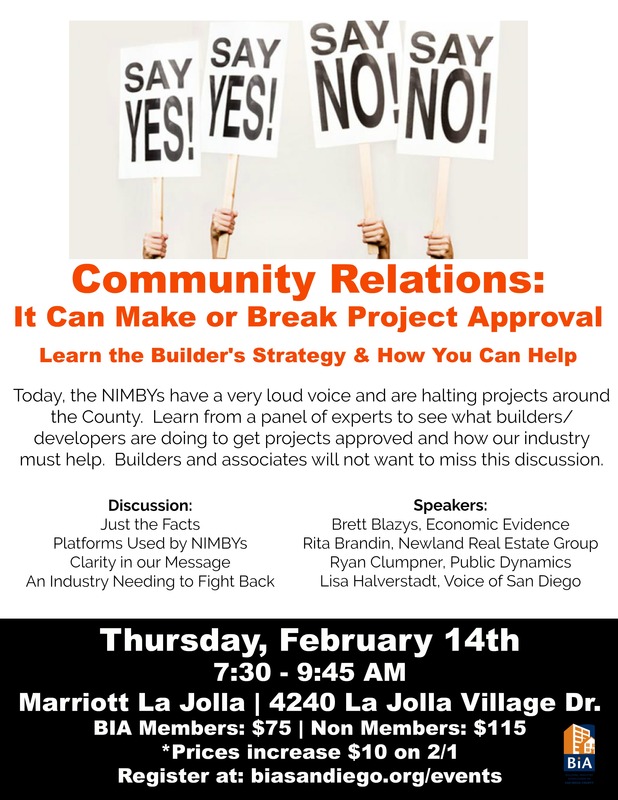 Learn from a panel of experts to see what builders/developers are doing to get projects approved and how our industry must help. 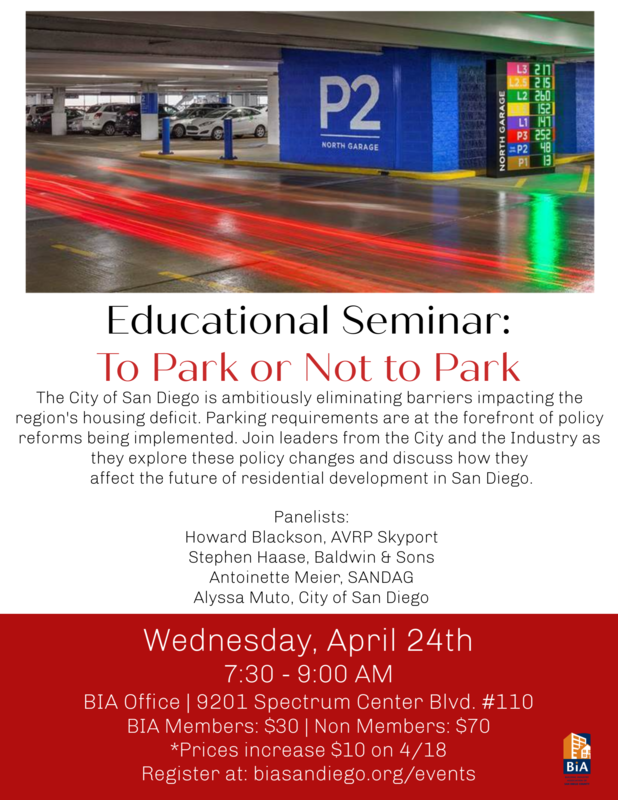 Builders and associates will not want to miss this discussion on platforms used by NIMBYs, having clarity in our message, and why the industry needs to fight back. IMPORTANT! We want to notify you that La Jolla Village Drive at Genesee where the hotel is located at is currently closed due to road construction associated with the trolley. However, there are two other streets that access the hotel. Click here for alternate directions and a map. Keep your company covered! 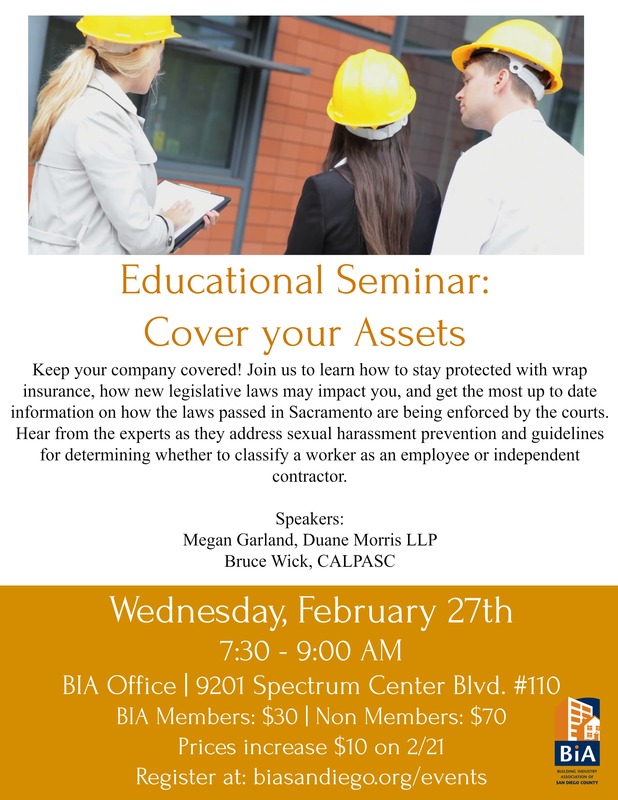 Join us to learn how to stay protected with wrap insurance, how new legislative laws may impact you, and get the most up to date information on how the laws passed in Sacramento are being enforced by the courts. 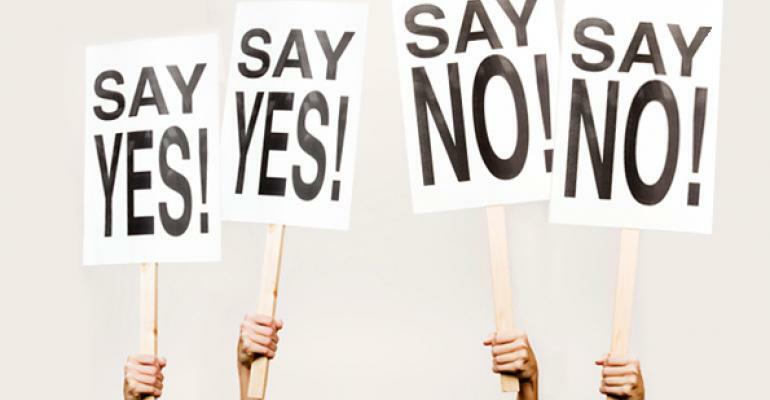 Hear from the experts as they address sexual harassment prevention and guidelines for determining whether to classify a worker as an employee or independent contractor. It’s time to stand out! 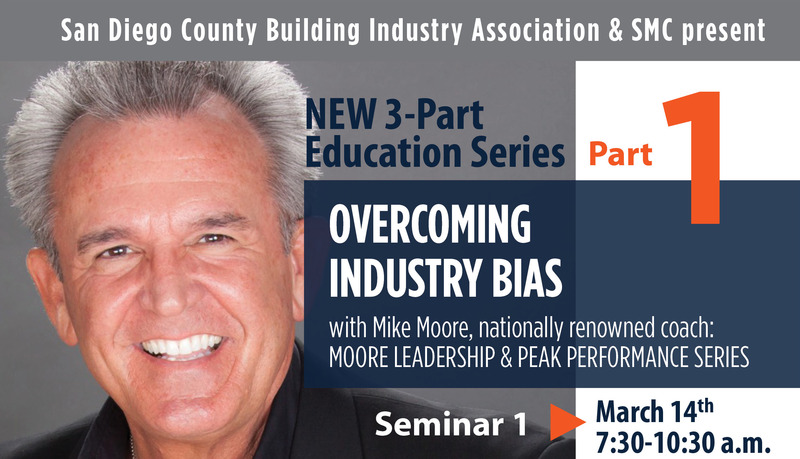 Join us as our guest speaker Mike Moore addresses the industry and human bias that cause salespeople to look and sound too similar and how to overcome them and stand out. 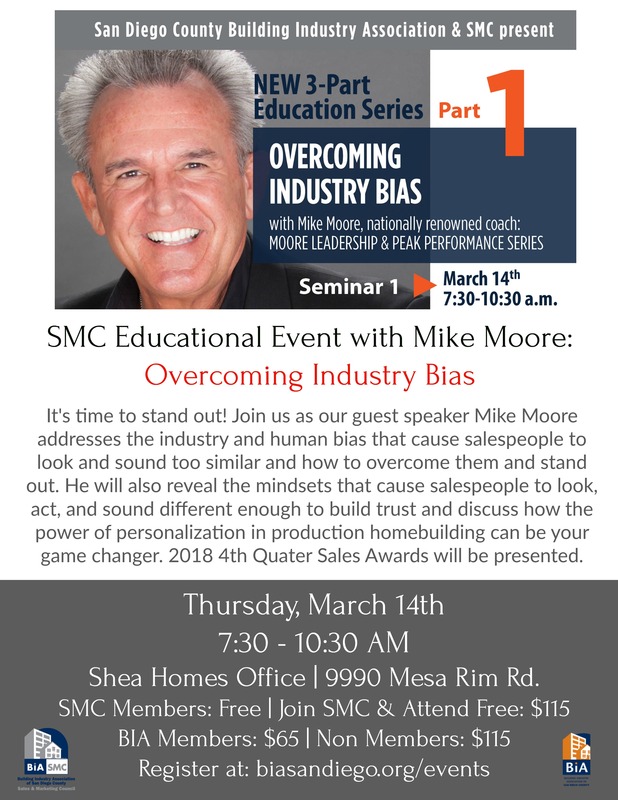 He will also reveal the mindsets that cause salespeople to look, act, and sound different enough to build trust and discuss how the power of personalization in production homebuilding can be your game changer. 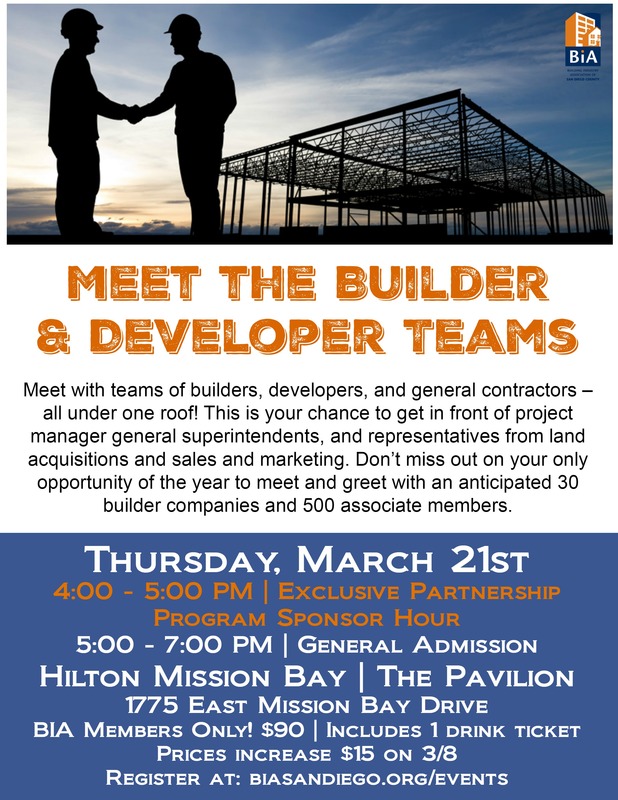 Meet with teams of builders, developers, and general contractors – all under one roof! This is your chance to get in front of project manager general superintendents, and representatives from land acquisitions and sales and marketing. Don’t miss out on your only opportunity of the year to meet and greet with more than an anticipated 30 builder companies and 500 associate members. 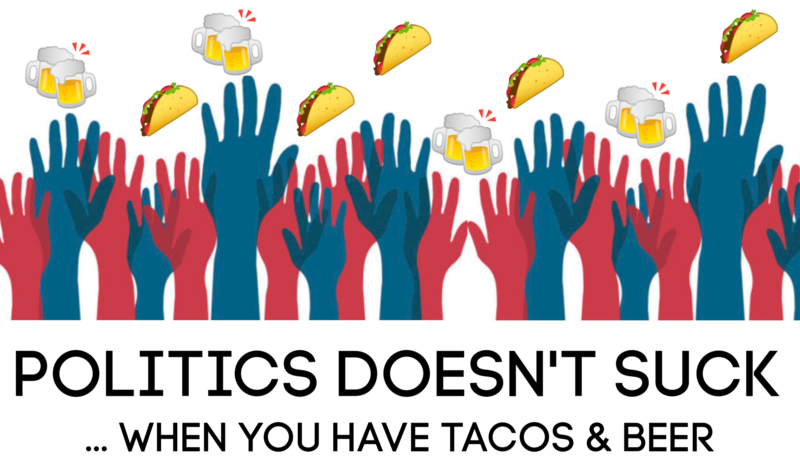 Blue, Red, Purple, or Other – civic engagement matters. Who we elect today will shape the future of our region for years to come. Your voice matters! Local politics and housing policies affect housing affordability. 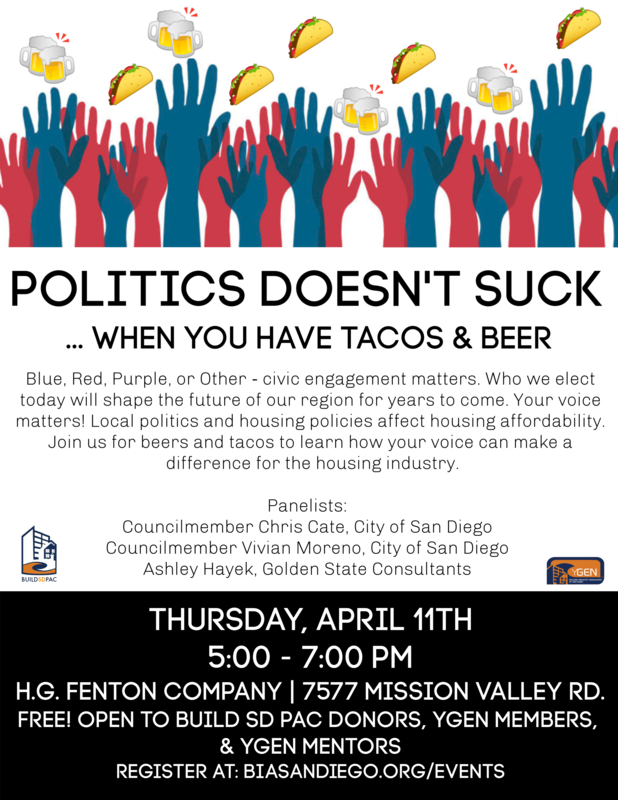 Join us for beers and tacos to learn how your voice can make a difference for the housing industry. 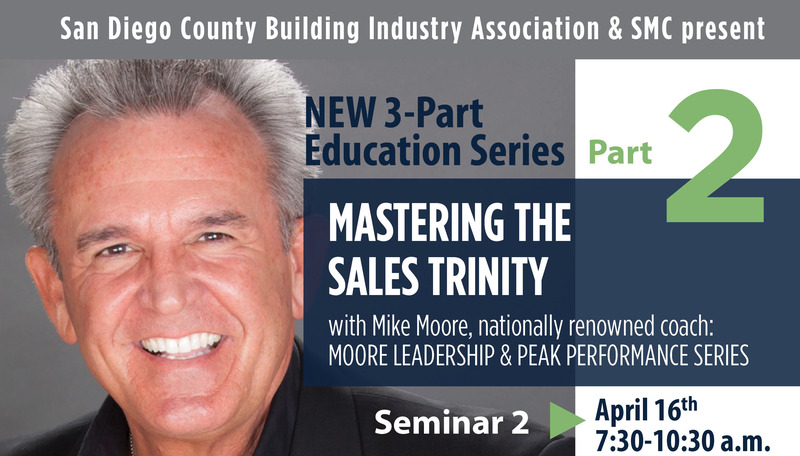 Learn how raising your IQ, EQ, and LQ will raise your sales! As the world moves faster and faster, making connections and communication becomes more challenging. In this session we will look at how people connect and communicate today and how you can improve your ability to make the connections necessary to help and serve today’s new homebuyers.